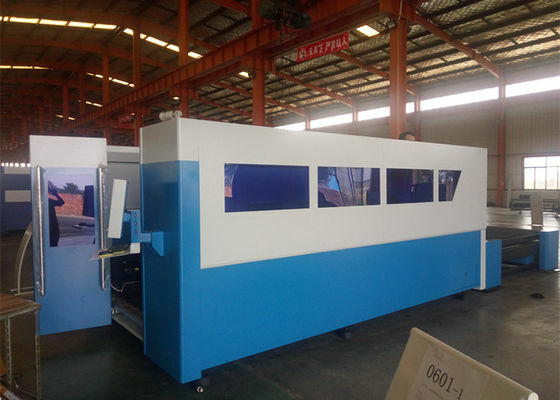 ACCURL 700w Fiber Laser Cutting Machine team now introduces its newest generation in tube and profile processing technology-the fiber laser cutting system. Technological innovation has brought us the Smart KJG Series. 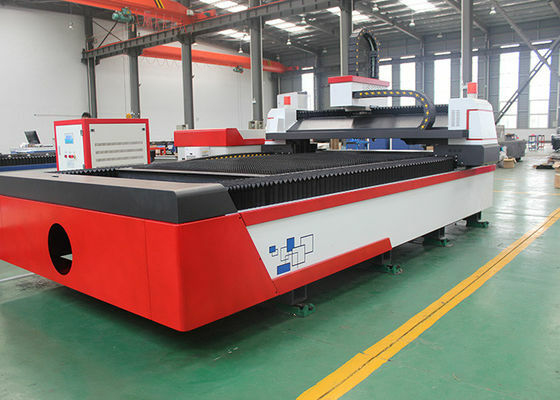 With exceptional reliability and high beam quality, our fiber laser cutting machines continue to be leaders amongst the competition. 1. 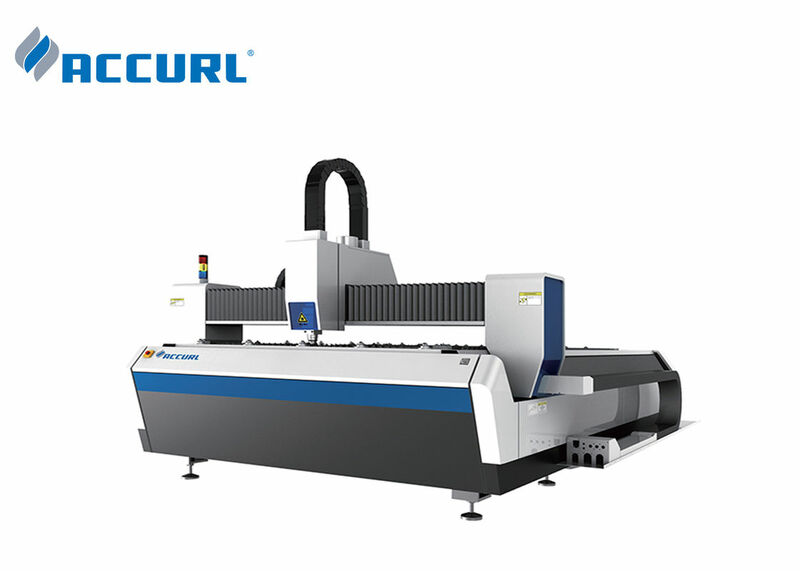 User friendly Cypcut Windows CAD/CAM CNC control unit. 4. Very easy to operate. 5. Quick and easy installation. 6. Low investment and operating costs. 7. The most cost-efficient solution for every requirement. 14. Advanced Raytools cutting head (with air cross blast). 15. 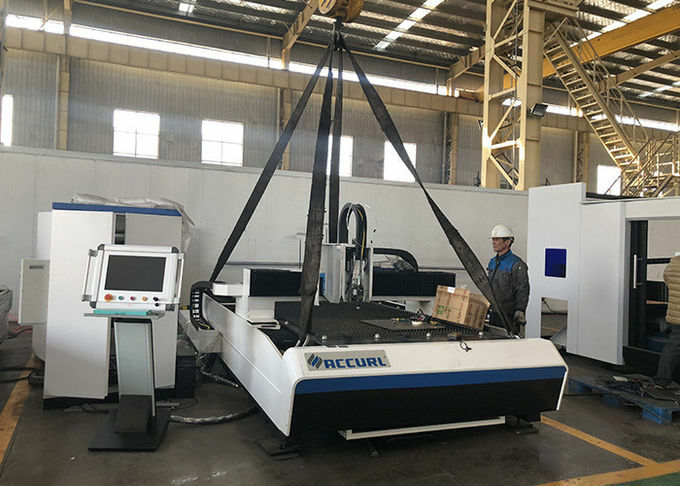 High performance and high accuracy rack and pinion system. 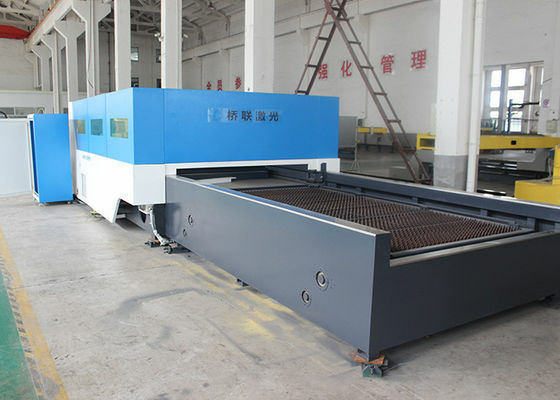 Widely used in Kitchen cabinets,Door processing,lighting hardware,chassis cabinets,advertising signs,elevator manufacturing,sheet metal processing and home appliances.